In the pages of the Word of God we meet courageous and faith-filled Biblical women who were wives and mothers, spies and warriors, humanitarians and prophets, wise and naive. Not all these women are what a person would naturally think of as Biblical womanhood! Evil women also roam the Bible's pages who were murderous and self-centred, treacherous and twisted. Yet from each example of women in the Bible we can learn Biblical lessons. These women of the Bible provide life-building examples for all Christians - male and female. From some we will be inspired and learn what to do. From others we will be repulsed and learn what not do to. But from all we will learn something - if we keep an open mind. The Scripture gives Biblical womanhood a place of honour without blurring the God-given differences between men and women. Societies which have followed Christian principles have been societies where women have enjoyed the most freedom, respect and protection. It is a sad fact that almost all non-Christian societies [including corrupted Christian societies] devalue women. I suspect this may be because Satan has a special hatred for women - one of whom was promised to bring the Seed into the world who would destroy him [Gen. 3:15]. Of course, the Ultimate Seed or Offspring is Jesus Christ who destroyed Satan’s power by going to the cross on our behalf. 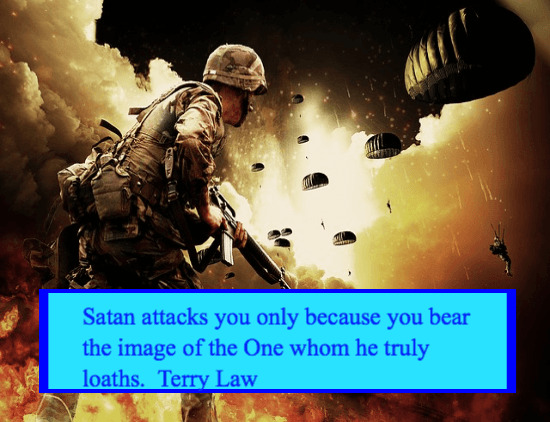 Satan hates Jesus, His people [Christians] and the instrument [Mary specifically and women in general] who brought the Person Who destroyed him into the world. Sometimes these unGodly attitudes creep into how we read and understand the Bible and its teachings on Biblical womanhood. Jesus, Who broke the traditions of the corrupt Jewish society in which He lived, treated women as equals, ministering to them and even giving them the honour of being the first witnesses to the greatest event in the history of the world - the resurrection. [An Old Testament woman was also the first person to prophesy about the coming Messiah.] In Old Testament society men were not too proud to listen to the words of prophetess’ or accept help from women. The growing list of articles below focus on women in the Bible and the things we can all learn from their lives. Click on the name for an overview of the specific Biblical woman’s life as recorded in Scripture and click on the articles under her name for various lessons we can learn from her life. The examples given us in Scripture of Biblical womanhood hold treasures for all of us to learn from and be inspired with. NOTE: These articles were originally on our Life Building Biblical Women site which we have closed. .....What Is The Relation Of Mary To Prayer? Also see an interesting article on Crosswalk: 10 Women In The Bible Who Exceeded Expectations.